Also known as PRP Platelet Plasma Therapy is a medically proven remedy for both male and female hair loss, it is an ideal non surgical procedure and has helped with people who suffer from alopecia, hair thinning and pattern hair loss. It is a relatively new procedure which has become very popular with our clients. 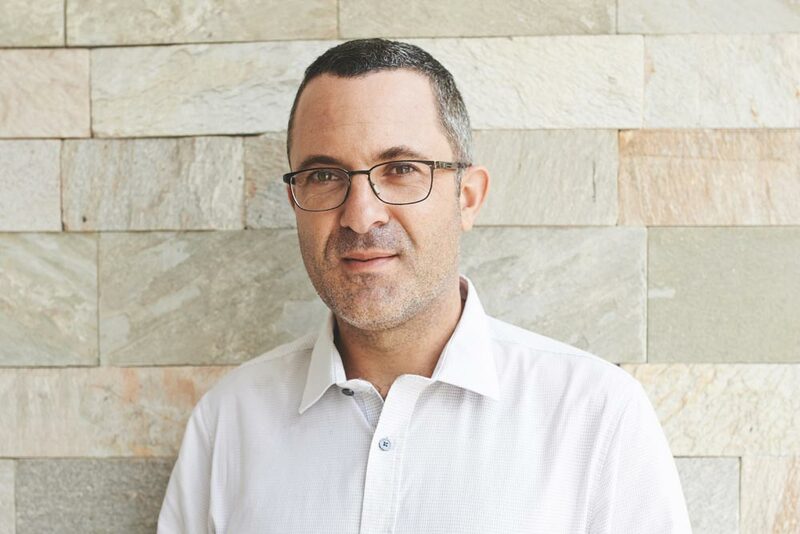 We are one of only a few clinics in the UK which offers this as our surgeons have all completed the intense training needed unlike most of our competition in the UK. Plasma is a component of blood which is full of healing and growth factors. When this is applied to an area of hair loss it helps strengthen follicles and increase not only the quality bit the thickness of the hair. 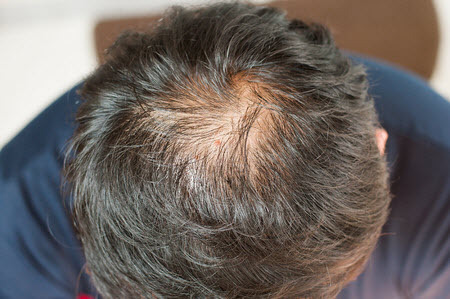 PRP Platelet Plasma Therapy is not a hair replacement method as it will only strengthen and thicken existing hair. PRP is a specialised three stage technique. Firstly blood is taken from the client; it is then centrifuged to separate out the plasma. This plasma is then either infused using a dermaroller into the area to be treated or injected. As this is the clients own blood it is a relatively safe technique with very little chance of rejection or reaction to the plasma. With PRP platelet plasma therapy we would normally recommend 7-10 sessions, most results can be seen after 4 depending on the clients individual circumstances. 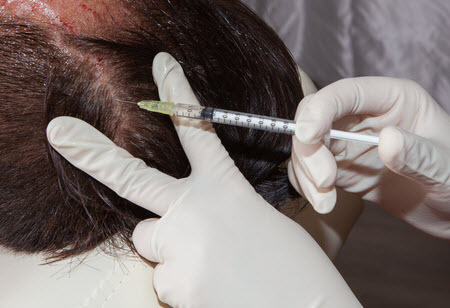 Just like any other hair loss treatment PRP platelet plasma therapy is not for everyone which is why an initial consultation will be needed with our trained trichologist. We have made this easy and FREE, simply CLICK HERE to find your nearest clinic today to see if this treatment may be of use to you and if not we are sure we will have something that will be of benefit. “Very professional – staff excellent and friendly – everything clearly explained.